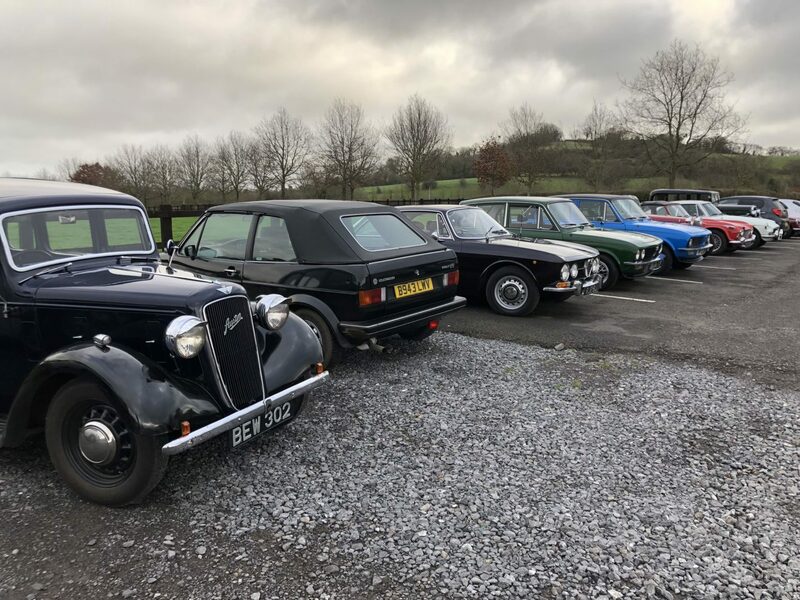 February’s update includes an updated Calendar with a few new events and more details about others, plus a new gallery for the recent very well attended New Year Trundle. 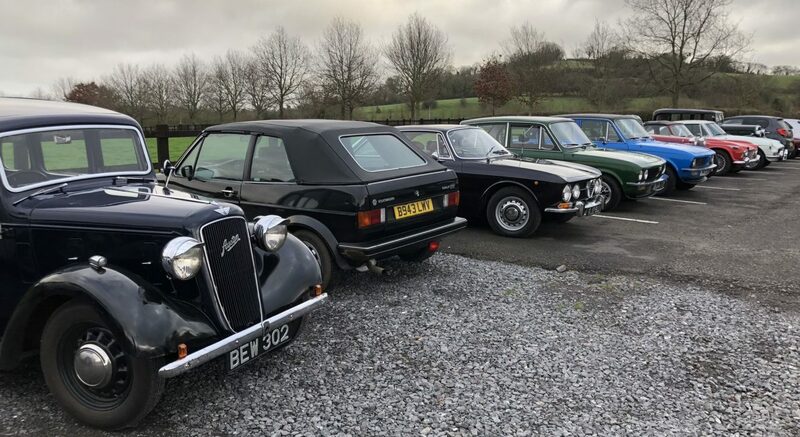 The Mendip Tour club members entries have been selling like hot cakes, and from this Thurs 1st February non-members will also be able download and send off their entry forms. Remember it’s first come first serve, so get your skates on ’cause it’ll fill up fast!